The Chinese computer manufacturer has its hopes high in the PC market. Lenovo chairman Liu Chuanzhi announced in a statement to the Chinese media this week that the company is expected to take second place in the PC market, surpassing Dell, possibly before the end of 2011. The company has had the fastest growth amongst the top five PC vendors, says PCWorld, at 22.9 percent year-over-year compared to only 2.8 percent from Dell. As of last quarter, Lenovo’s market share in the PC market sits at 12.2 percent while Dell is not too out of reach at 12.9 percent. The fact that Lenovo can more easily take advantage of the expansive and growing Chinese market will only allow the company to surpass Dell even quicker. 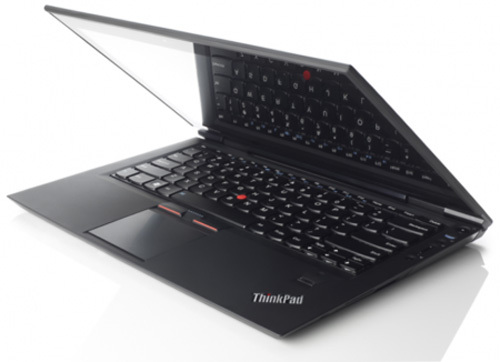 Lenovo’s optimism in the PC market comes weeks after HP announced a possible spinoff of its PC business division. Acer in particular has been having trouble keeping in the black due to an overreliance on netbooks with narrow profit margins. Tablets could be troubling as well, as they could potentially eat into the PC market share by a sizable amount. Still, the upcoming Lenovo ultrabook may be one of the manufacturer's secret weapons to keep itself in the game.